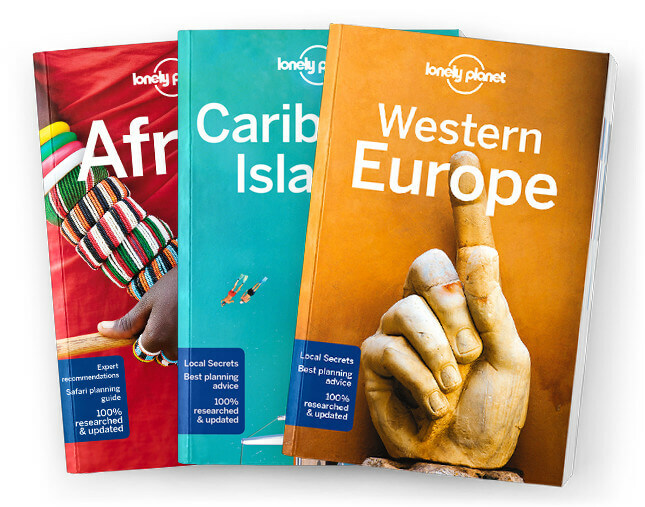 This is the Jamaica chapter from Lonely Planet’s Caribbean Islands guide-book. Long white beaches twinned with steep green mountains; relaxed resorts contrasted against adrenaline-charged ghettoes; sophisticated Kingston and charming fishing villages – Jamaica is more than just a parade of clichés about dreadlocked Rastas and hot-heeled athletes. Coverage includes: Kingston, Blue Mountains, The North Coast, Ocho Rios & Around, Port Antonio & Around, Montego Bay & Around, Northwest Coast, Rose Hall, Greenwood, Falmouth, Negril & Around, West Coast, South Coast, Central Highlands, Treasure Beach, Black River, YS Falls, Understand Jamaica, History, Culture, Landscape & Wildlife, Sur-vival Guide.